LetsNurture Celebrates The Month of August with Patriotic Hues! What does independence mean to you? You might have come across this question quite often. LetsNurture’s symbol is a growing plant. Hence, independence to us means nurturing the growth of beings without restrictions. It means welcoming the idea of non-conformity and not asking for approval to do things that make you happy. However, independence can be enjoyed only if we understand the value of the freedom given to us. It should enable growth and not rebelliousness. India has been independent for 68 years now and when it comes to celebrating such days, we leave no stone unturned. Here’s what we did to celebrate the independence this month. The colours of our flag; Saffron, White and Green symbolize courage, peace and fertility respectively. To celebrate these spirits in a full-fledged manner, the employees of LetsNurture were asked to wear an attire having one of these colours. It was lovely to see everyone dressed in the tinge of flag colours and gleam in the glory of patriotism that day. Although work was the major priority, everyone enjoyed the day to the fullest by taking part in various activities. Social media is an excellent tool to express oneself freely. And who knows it better than LetsNurture’s Social Media Team? Whether it is about making an upcoming event a trend in the field of IT or addressing a burning issue, the Social Media Team is always on its toes. On 15th August, the members enthusiastically tweeted Independence Day one-liners on Twitter and spread the message of freedom among different age groups. Isn’t that great? You can follow our page on Twitter and keep reading our daily tweets on various events. Our nurturer, Mr Ketan Raval believes that clients are the heart and soul of any business. As LetsNurture outsources for a lot of clients based in U.K, U.S.A and Europe, the nurturer decided to take a trip abroad. During his trip, he is expected to meet clients belonging to European countries like France, Italy, Germany and Scotland. He is looking forward to strike deals on the most groundbreaking projects for the company. On 17th August, we bid adieu to him with lot of good wishes and of course, a heavy heart! Everyone at LetsNurture is loving the office yoga sessions. It has been helping them to unwind and relax after a long day’s work. 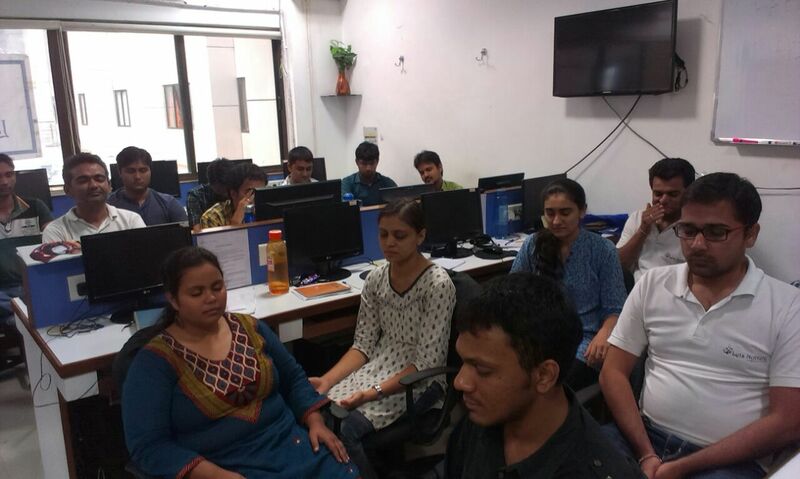 This time, Kuldip taught about different ‘Mudras’ or hand gestures that are helpful in coping with difficult situations and health issues faced by us. Let’s hope that these ‘mudras’ act like a friend in need. Fingers crossed! This time too, LetsNurture got lucky and became a favourite medium for donating clothes among the needy. Mr. Ashok Khatri, Ms. Kashmira Gandhi, Mr. & Mrs. Achlkar as well as Mr. & Mrs. Sharma were some of the donors who showed this whole-hearted gesture. We express our gratitude towards the donors who provided bagful of attires for the less fortunate. 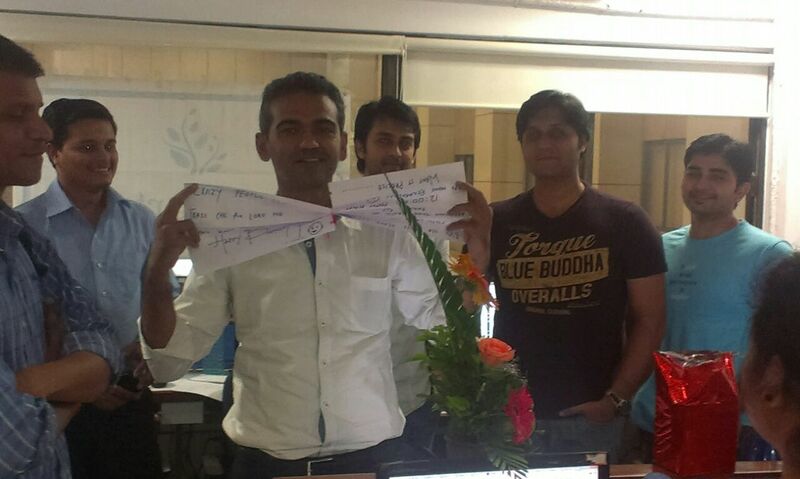 LetsNurture, loves to unwrap surprises when it comes to celebrating birthday of the employees. This month, we surprised Utpal, Prachi and Meshva by gifting them with personalized mugs. The mugs were painted with their favourite colour and had the image of their near and dear ones embossed with their name. The smile that these gifts brought on the faces of our employees is truly cherished by us. This month, many fresh talents joined us including Kuldeep in the iOS team and Ravi in the PHP team. 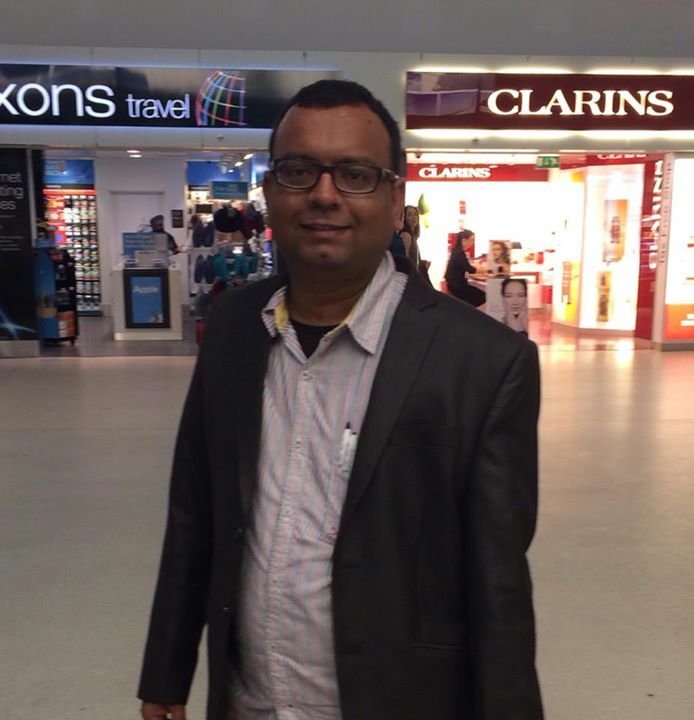 We have a new data entry specialist named Mayur. Jay and Ramesh joined us as Android and designing trainees respectively. We are looking forward to a fruitful association with these employees in the future.